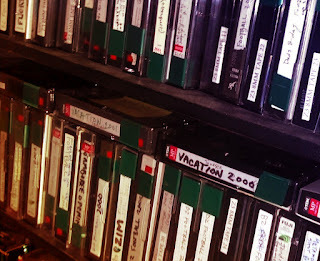 In October of last year I started to digitize, log, and organize the first batch of Hi8 tapes from my family/movie archive. We were shooting on Hi8 in some capacity spanning from 1996-2006. The second batch of tapes that I brought back from Illinois in December has been fully digitized and upon my return next month I will bring back the third and final batch. 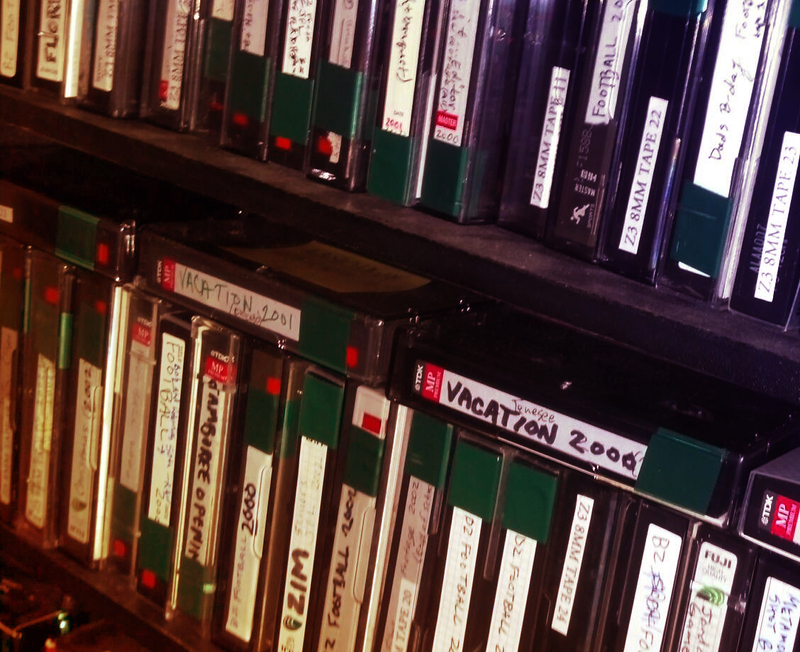 A total of 111 tapes, several of which were not properly labeled - have been captured. Digitizing although time consuming is not the hardest part, its organizing them chronologically. This has been a daunting and challenging task but I'm starting to make sense of the material little by little.